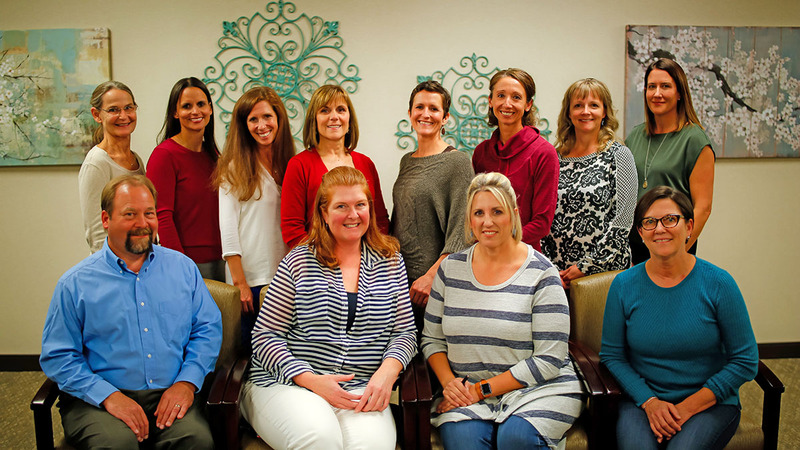 Great Falls ObGyn Associates – Where YOU are the bottom line. Great Falls ObGyn AssociatesWhere YOU are the bottom line. 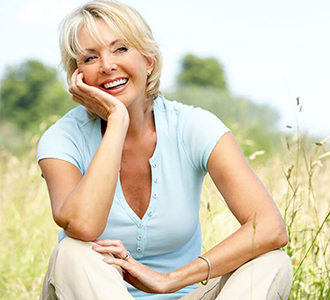 We have been dedicated to providing the highest quality healthcare to women of all ages for over 40 years. 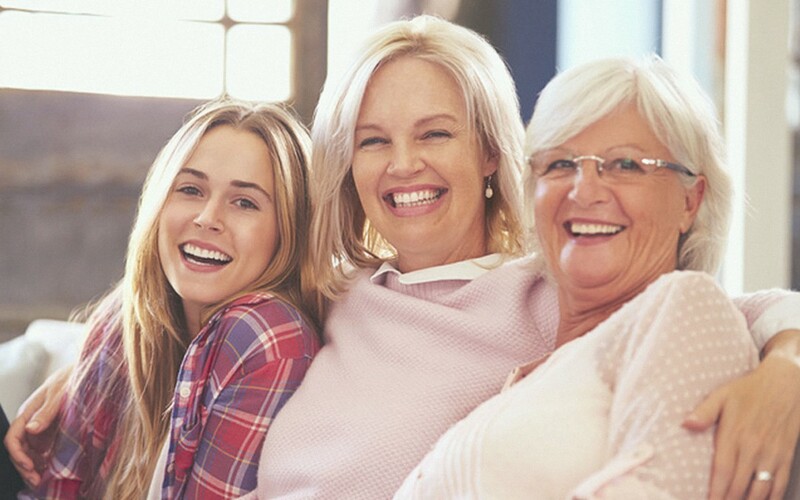 From adolescence to childbirth to menopause, you will find individualized attention from our board certified physicians, licensed practitioners and caring staff. We specialize in routine and high risk obstetrics to state-of-the-art services in gynecology. If you are already our patient, we appreciate the trust you have placed in us and look forward to continuing to meet your health care needs. If you are looking for a new OB/GYN, we welcome the opportunity to have you join our family. 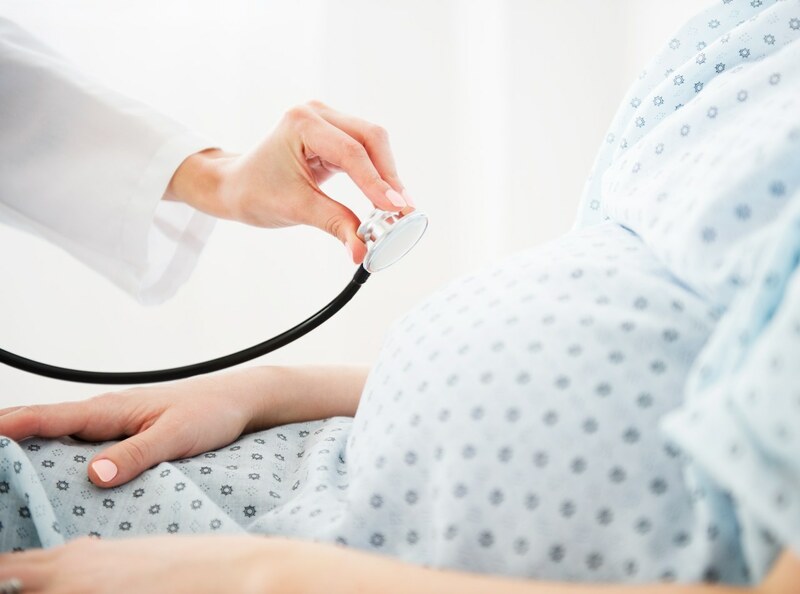 Great Falls OBGYN Associates is happy to offer services ranging from pre-conceptual Counseling and Birthing Options through postpartum care. If you’re ready to begin planning, we’re here to help. 1 in 5 women suffer from heavy menstrual bleeding. Heavy periods take a physical, social, and emotional toll as well. We offer a number of available treatment options to help you regain control of your life. Whatever the reason for your office visit, we have one bottom line, you. We choose to practice independently because we believe it allows us to provide better care and because your well being is our priority. Starting a Family is no small step. Whether you are looking for contraception or anticipating a pregnancy, we are here to support you. If you are having trouble achieving pregnancy, we offer a comprehensive fertility evaluation and treatment. We work closely with several infertility centers if another level of care is required. We welcome you to schedule an appointment to discuss fertility struggles or to address any preconception concerns. Your comfort and care is no small matter. At Great Falls Ob/Gyn Associates, we want to partner with you during your pregnancy. 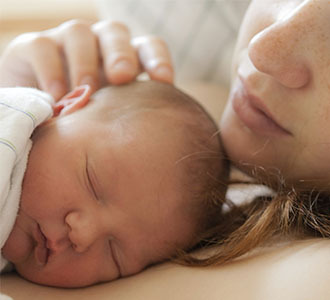 We are honored to have the opportunity to be involved in your baby’s birth. Your wishes and plans for delivery are as important to us as they are to you, and we want you to have the delivery that you imagine. We offer in-office ultrasound as well as in-office consultation with a Maternal-Fetal Medicine specialist if necessary. Care for the unique individual you are. Woman’s wellness program may encompass routine yearly screenings, preventative care, or treatment or gynecological problems. Whether you are looking for conservative management, minimally invasive options, or definitive surgery, we can offer a full spectrum of treatment choices. We are continuously updating our education and maintaining the best practices available. Care for you and your family. We’re proud to offer a range of Family Practice and Pediatric services at our office. If you have questions about a specific service, you may call the office during regular business hours for more information at (406) 761-7924. 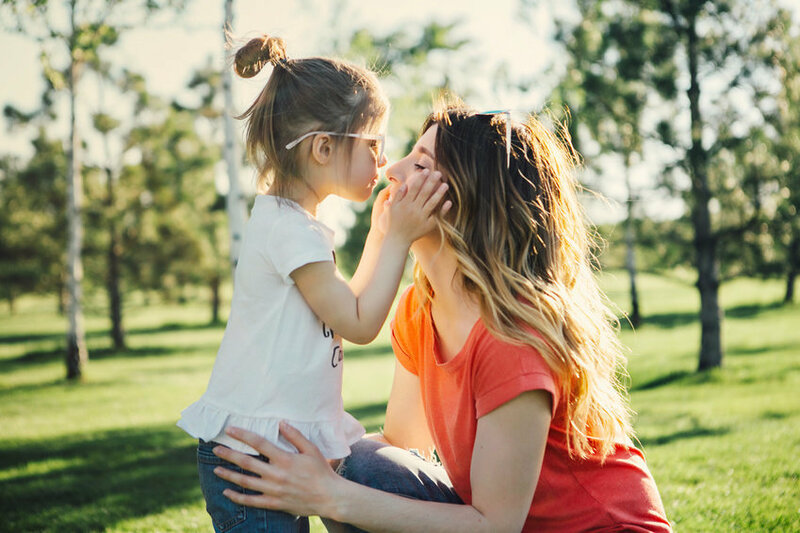 Aesthetic services at Great Falls Obgyn are customized to each and every client, focusing on their individual needs and to enhance their natural beauty. Specializing in cosmetic injections and microdermabrasion for natural and balanced looking results to feel and look your best. Adrienne Dube, RN BSN Aesthetic Nurse, works one on one with each client to customize a treatment plan that takes into consideration their uniqueness and individual needs. 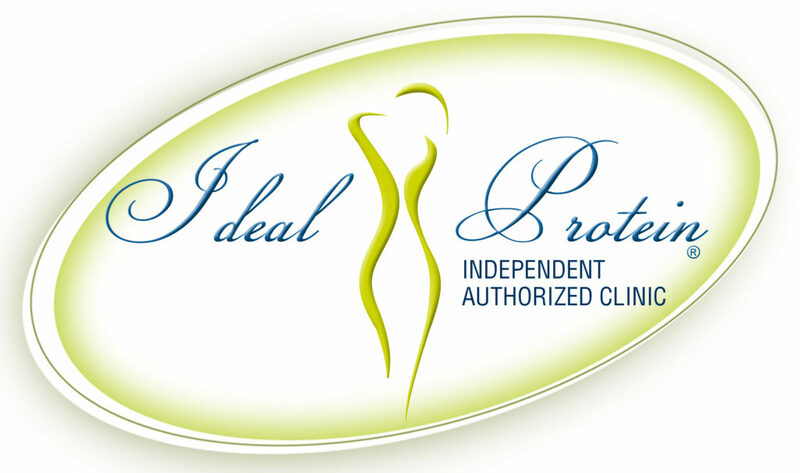 The Ideal Protein Protocol is a 4 Phase Ketogenic weight and lifestyle management protocol medically developed and based on validated science for safe weight loss. It features one-on-one coaching and a healthier lifestyle education in each phase of the journey by a licensed healthcare practitioner here at Great Falls OB/Gyn Associates. Ideal Protein is about much more than just losing weight. The Ideal Protein Protocol is about getting your life back and regaining your health and vitality.